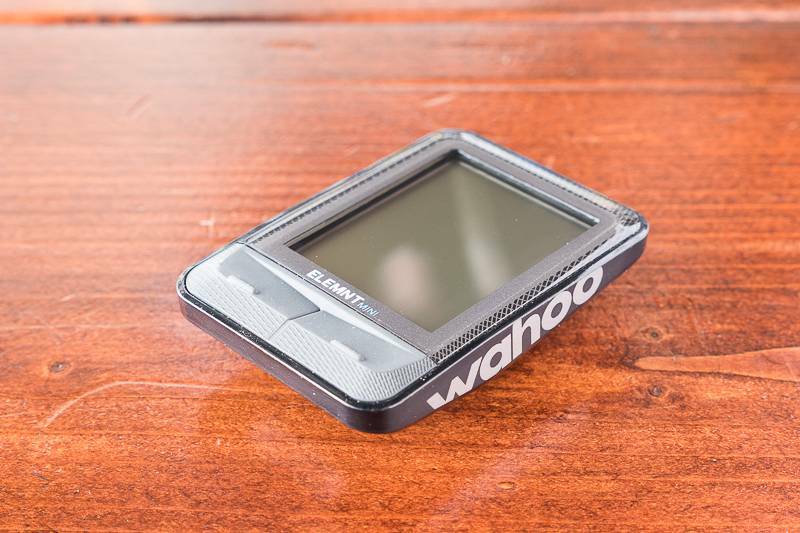 The Wahoo Elemnt Mini is a simple and affordable cycling-specific cyclometer. Not as complicated as your tradition cycling computer, a simple 2 button display helps you navigate a variety of customizable screens. 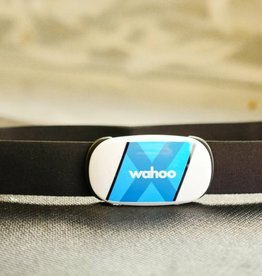 Like most Wahoo devices, it works best when paired with your phone and customized with the companion app. 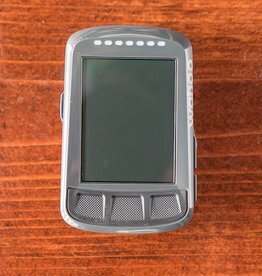 The Mini has two basic mode: "phone free mode" and "phone mode". 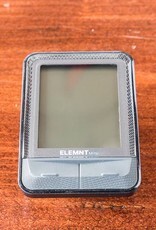 In phone free mode, the Elemnt uses the include Speed sensor to track your ride speed and distance. 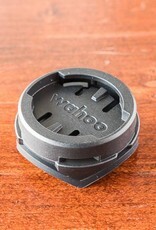 You can pair other Wahoo branded dual-band sensors if you'd like to collect more data like cadence, heart rate, etc. 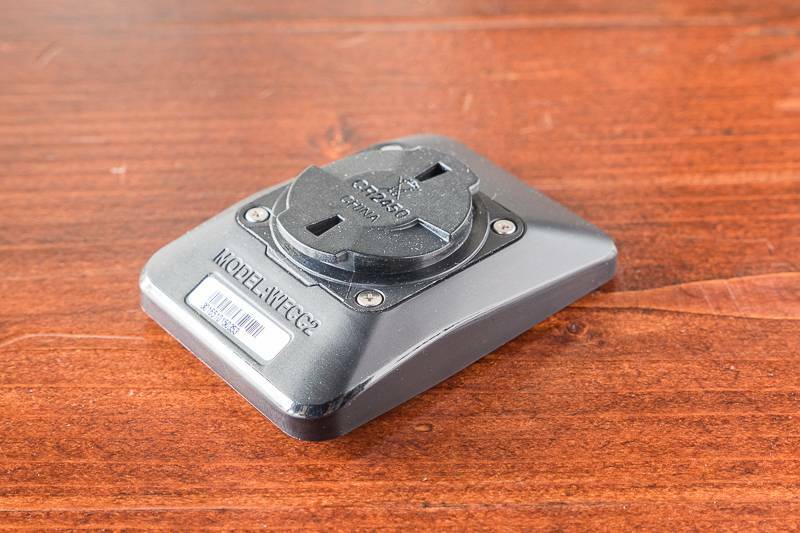 *The Elemnt Mini does not work with single-band sensors (Bluetooth only or Ant+ only). 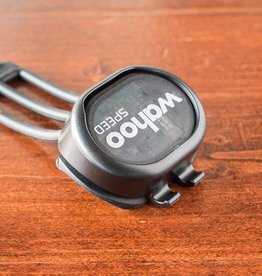 If you'd like more data (like GPS tracking, elevation gain, etc) then pair the device with your phone and run it in "phone mode". 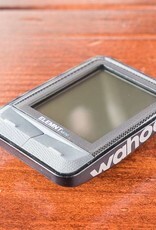 The Elemnt will piggy back off your phone's GPS, opening up ride data associated with GPS. 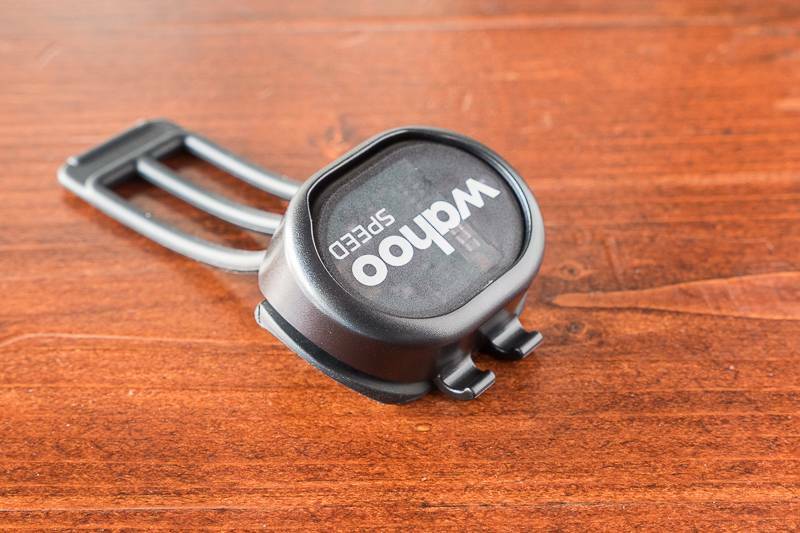 The Mini does not display navigation data during a ride, but will provide GPS data post-ride once your workout has been uploaded to your platform of choice. 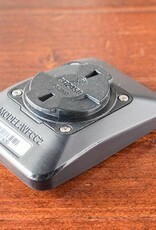 You'll also receive test message and phone notifications while in this mode. 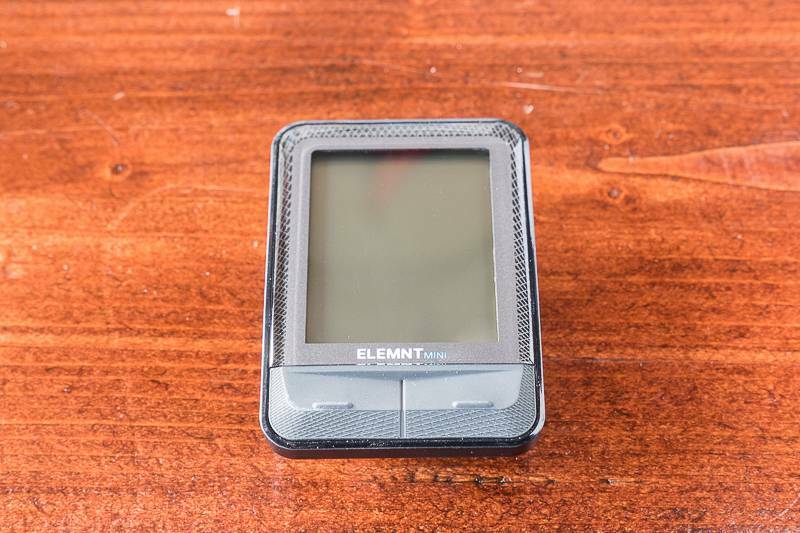 Overall, the Elemnt Mini is a simple and reliable device ideal for most riders. 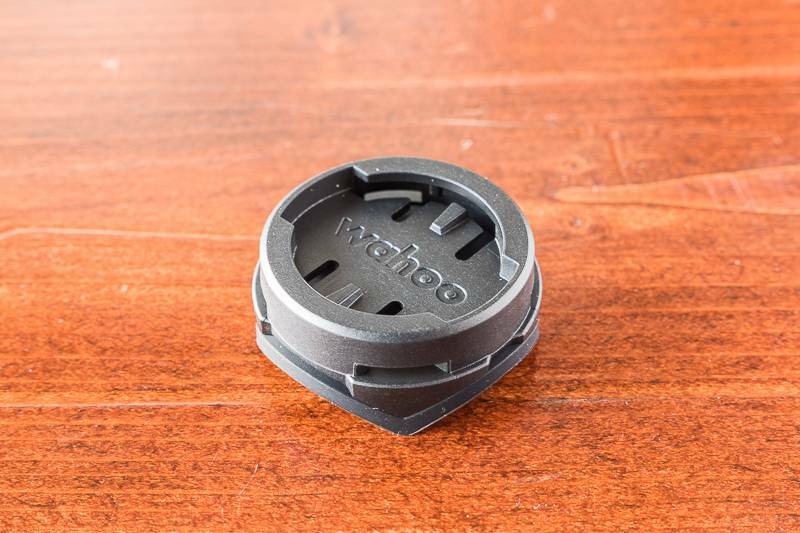 If you need more data (like power, GPS navigation, Strava Segments, etc) or backlighting for night riding, then consider the Wahoo Elemnt Bolt. 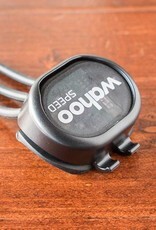 Wahoo RPM Speed sensor attaches to your rear hub to track speed and distance.